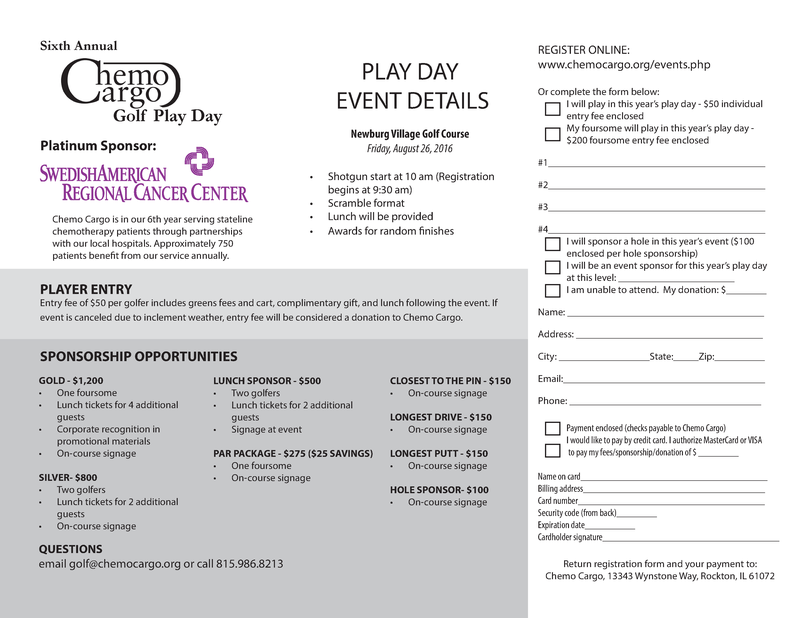 We look forward to seeing you at our 2016 Golf Playday! Event details can be found below. Clicking the Register Now button will take you to the PayPal website where you will be able to pay using your credit/debit card or via your PayPal account.